I’ve always counted myself lucky as a wedding photographer being able to share in one of the happiest days of my clients lives. 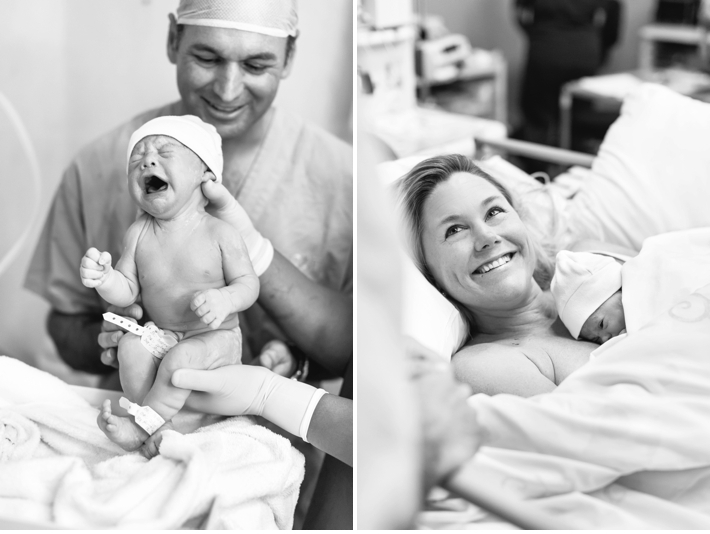 Photographing the birth of a brand new baby is right up there too! I loved being there to document the day Derryn and Brett welcomed their baby girl into the world. There was so much excitement and I really am very privileged to have been able to witness this life changing event. Happy birthday baby Bailey Grace! A very special moment captured beautifully! Well done Cath!